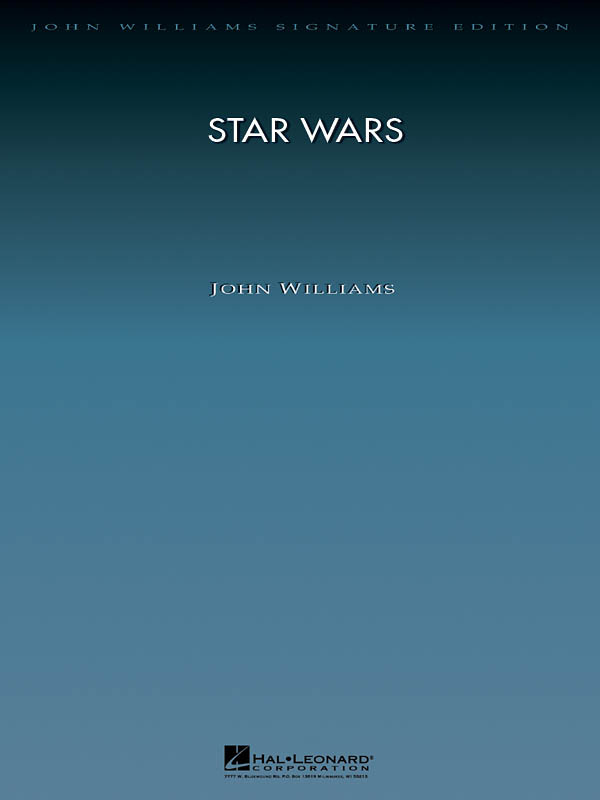 Now your orchestra can own and perform authentic editions of John Williams’ film music. 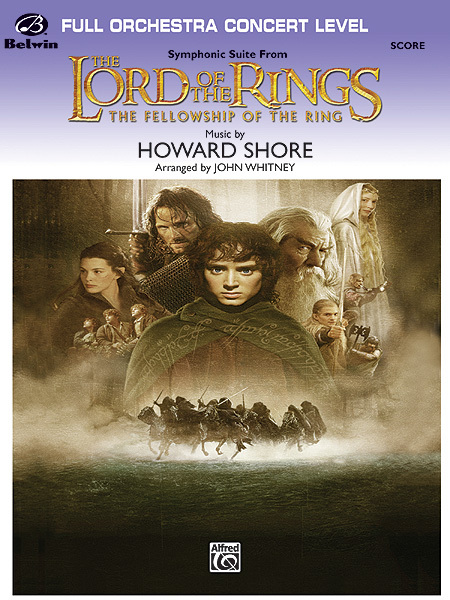 Supervised by John Williams himself, these concert editions are “note-for-note” as they were written for film and then for the concert stage. They have been performed by the Boston Pops Orchestra and are used by Mr. Williams in his guest appearances with orchestras throughout the world. 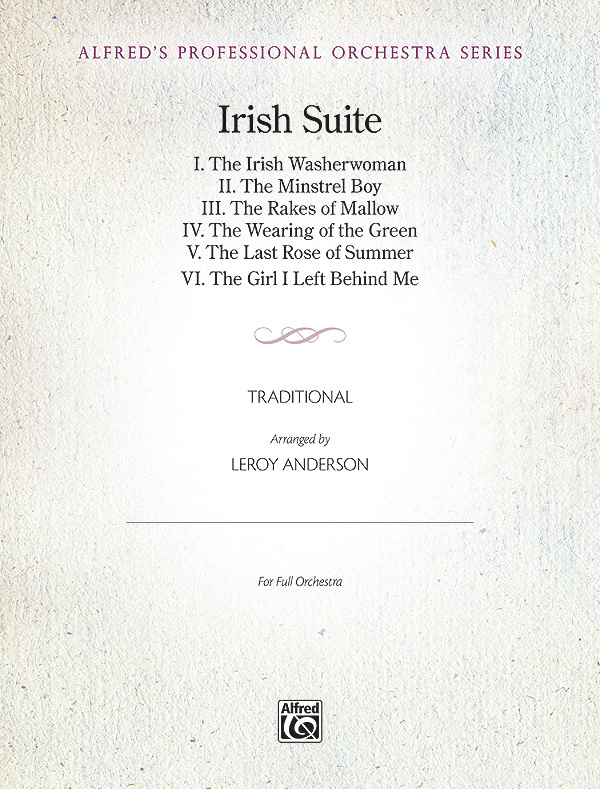 With printing of the highest quality, these are sure to be concert favorites for years to come! 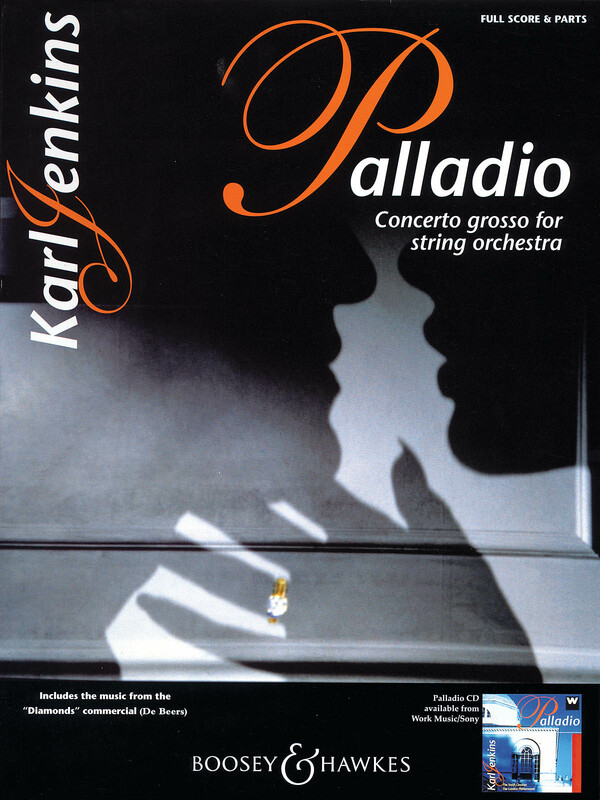 Perform the very best of popular music with well-loved tunes from the Alfred Professional Orchestra Series. Beautifully printed using the highest quality paper, these editions are perfect for professional symphony orchestras, community orchestras, and university orchestras! 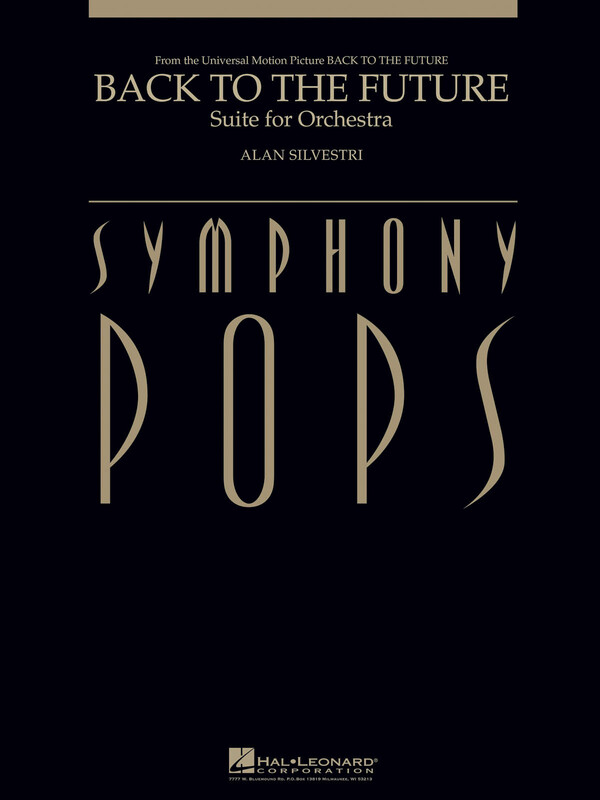 The most challenging works for professional performing groups, the Symphony Pops Series is second to none. With a superior print quality and careful attention to editorial details, the selections in this series include patriotic and holiday titles as well as cinematic favorites. 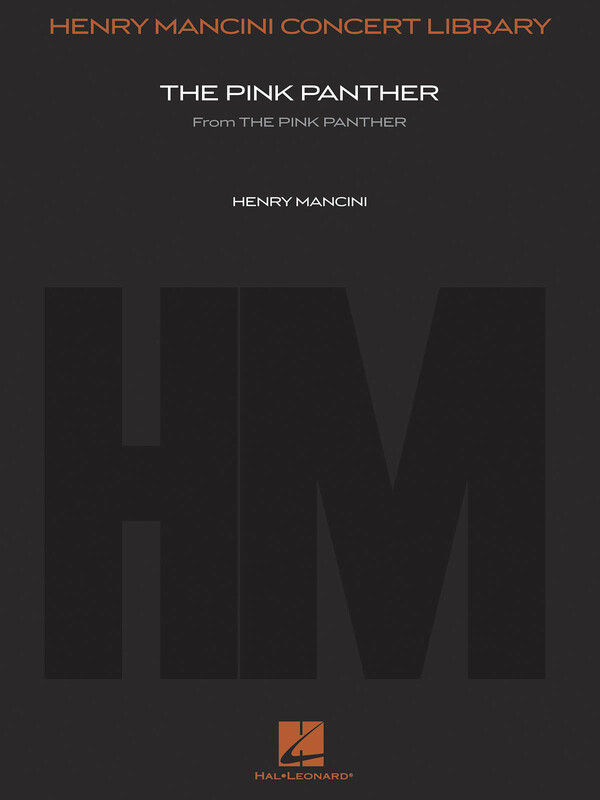 Entertain audiences with authentic Henry Mancini Concert Library Editions! This popular series of catchy tunes is fully engraved and available for sale. A great addition to any library! 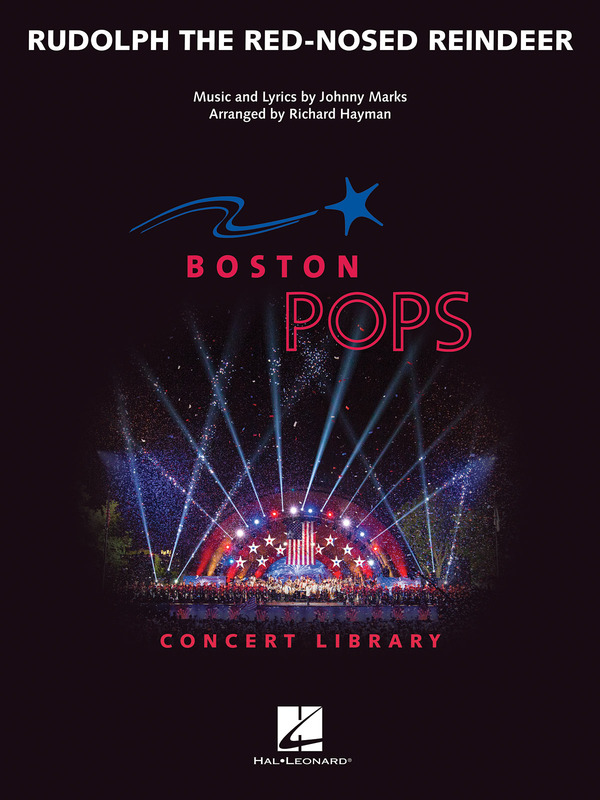 The Boston Pops Concert Library features arrangements by revered orchestral arrangers of holiday, patriotic and entertainment classics from the famous Boston Pops Library! 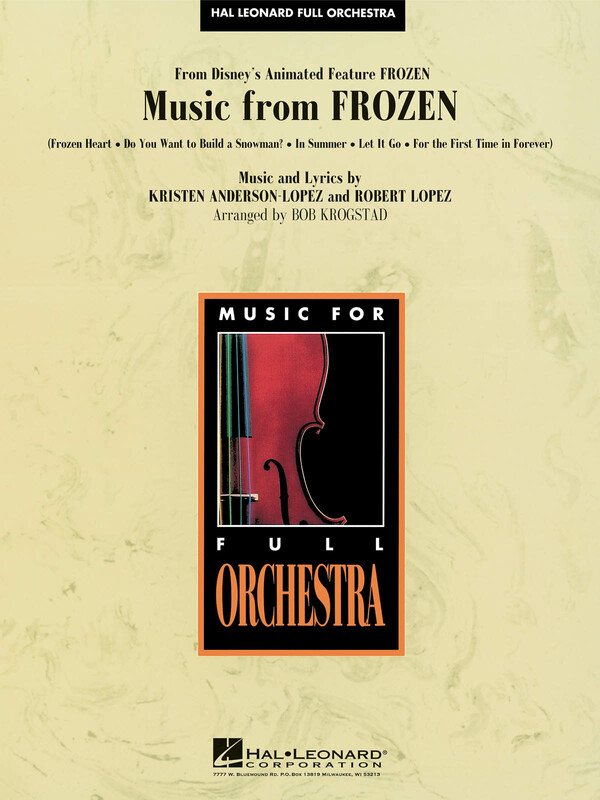 Each edition is profesionally produced with engraved scores and parts and will also include program notes by Pops conductor, Keith Lockhart. Many more pops titles are available in our catalog!